The safe n sound millennia convertible car seat is equipped with ISOFIX connectors to provide a simple, firm connection into a vehicle with ISOFIX anchorages. 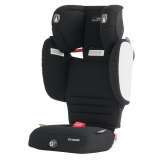 The Platinum PRO SICT is Britax Safe-n-Sound's most advanced convertible car seat. 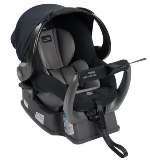 The Platinum PRO SICT is Britax Safe-n-Sounds most advanced convertible car seat. 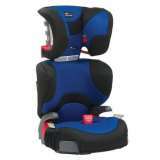 The britax safe n sound kid guard provides continued safety from first booster use until your child is approx. 135cm in total height. The Safe N Sound Compaq is truly compact which makes it ideal for small cars. 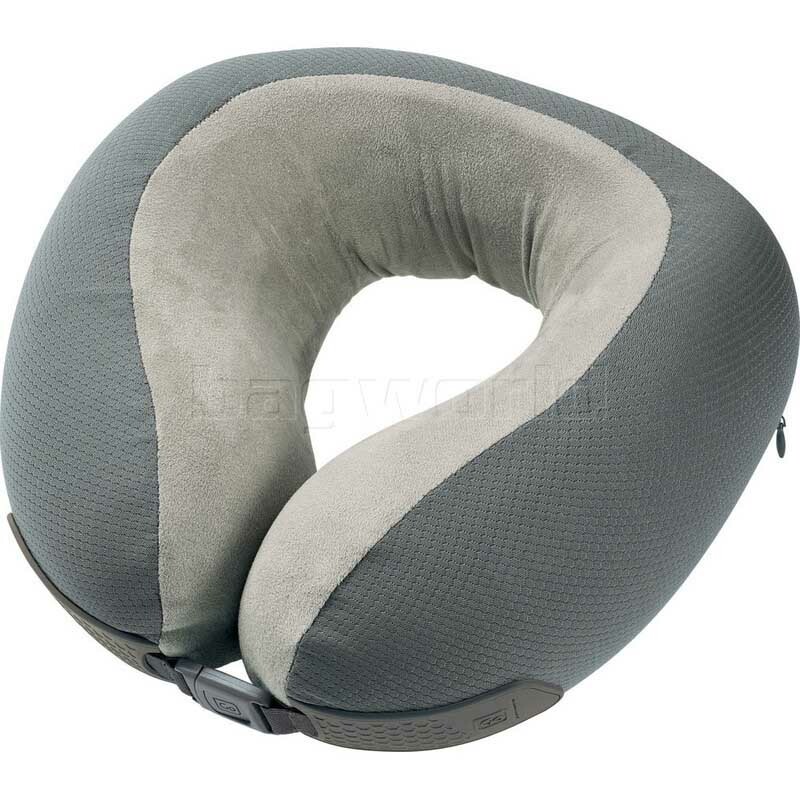 The compact rear facing depth enables passenger comfort and flexibility.